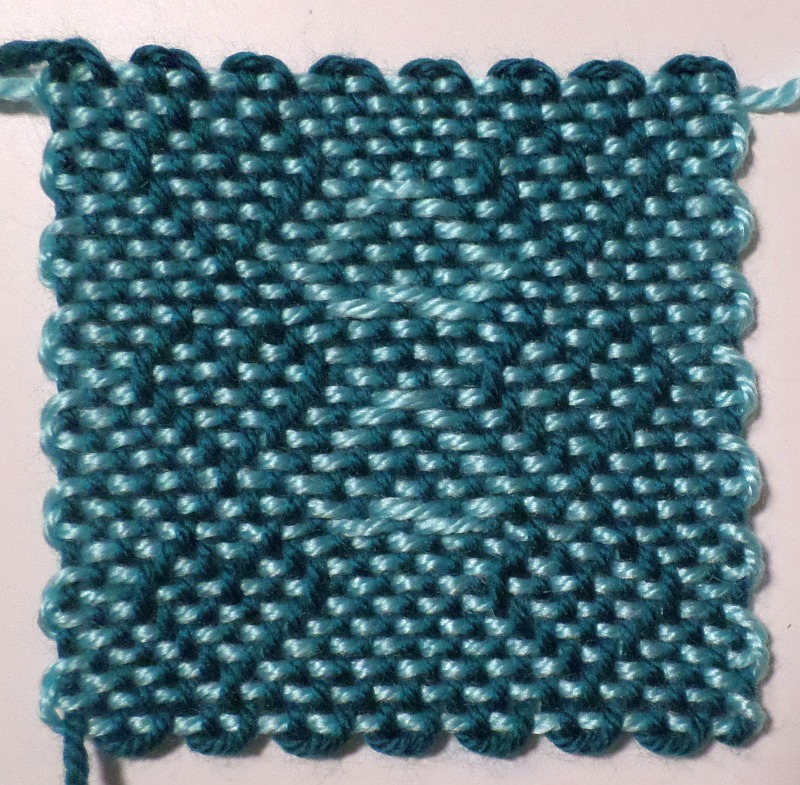 Please see posts on 2LWsq or L2M for additional instructions. 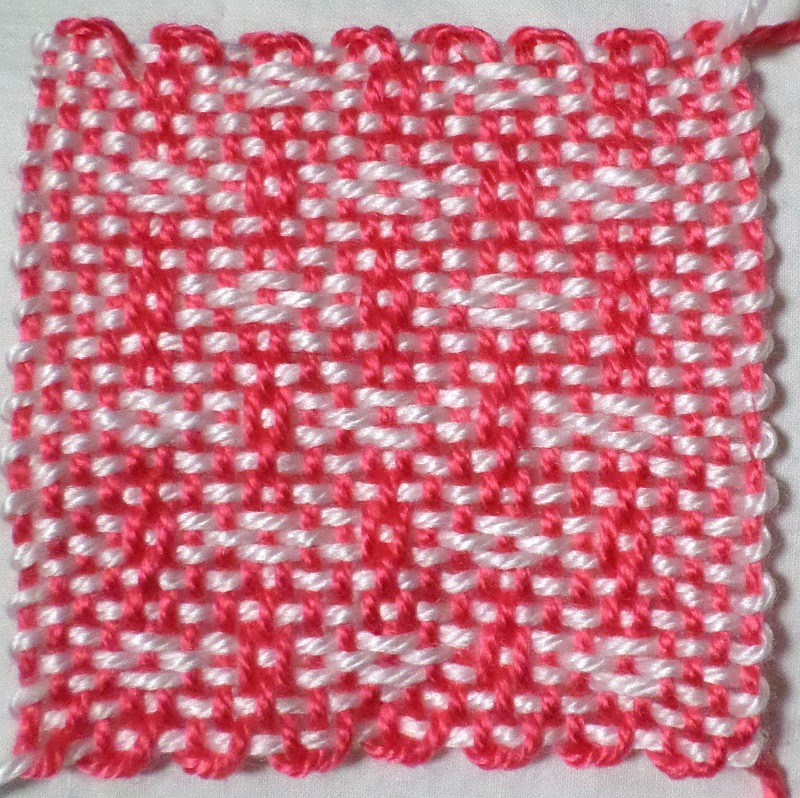 For the original post of this pattern see Hearts and Diamonds Overshot. 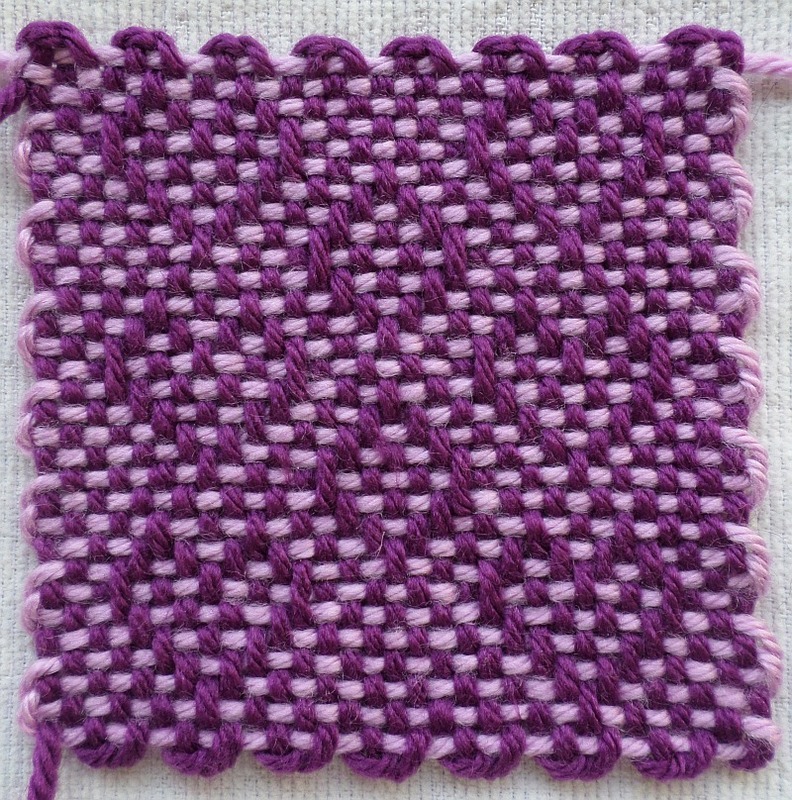 This is a really beautiful pattern in the Pin Loom “overshot” technique. 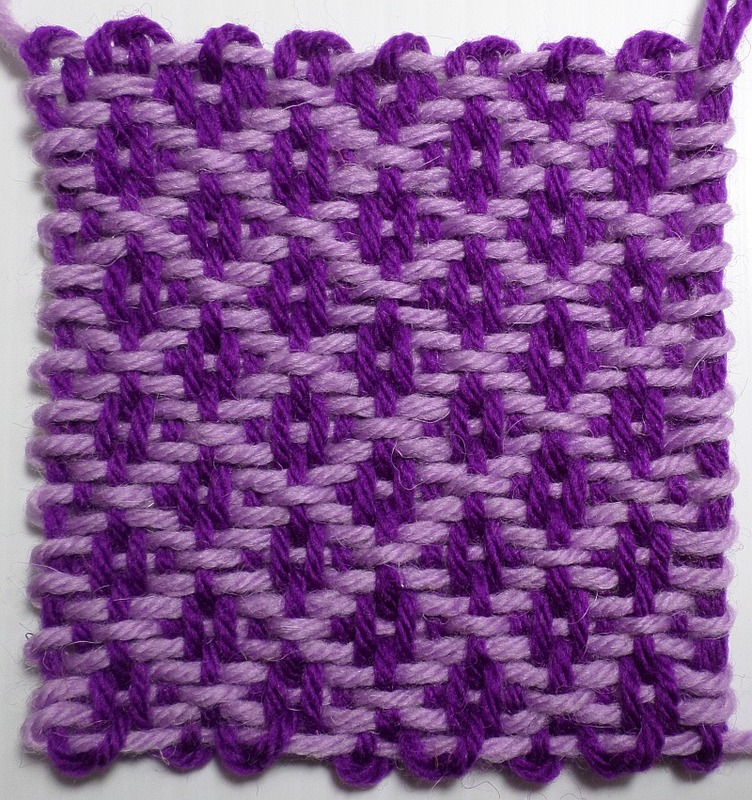 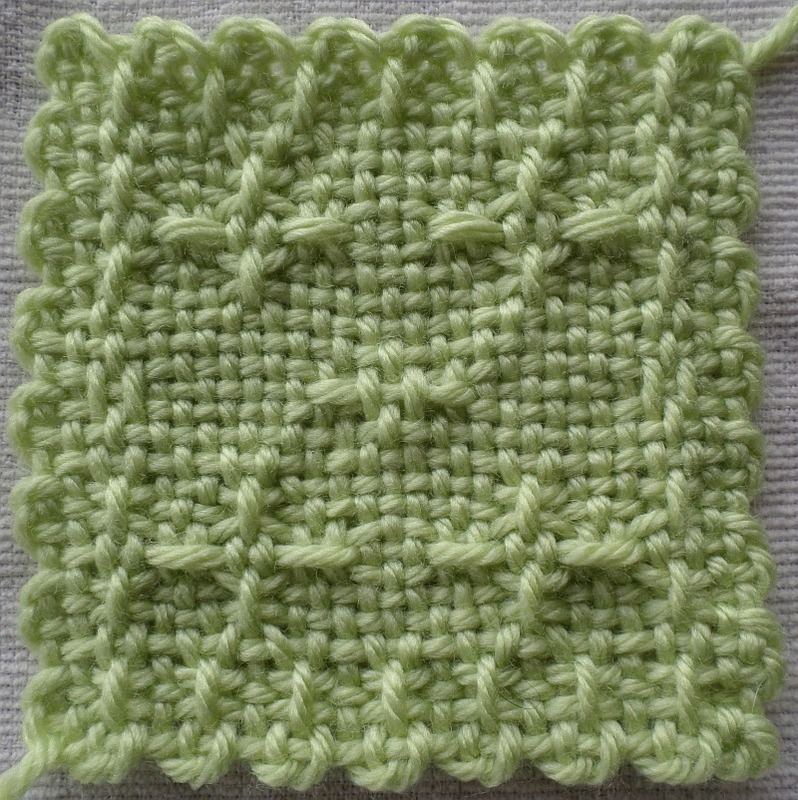 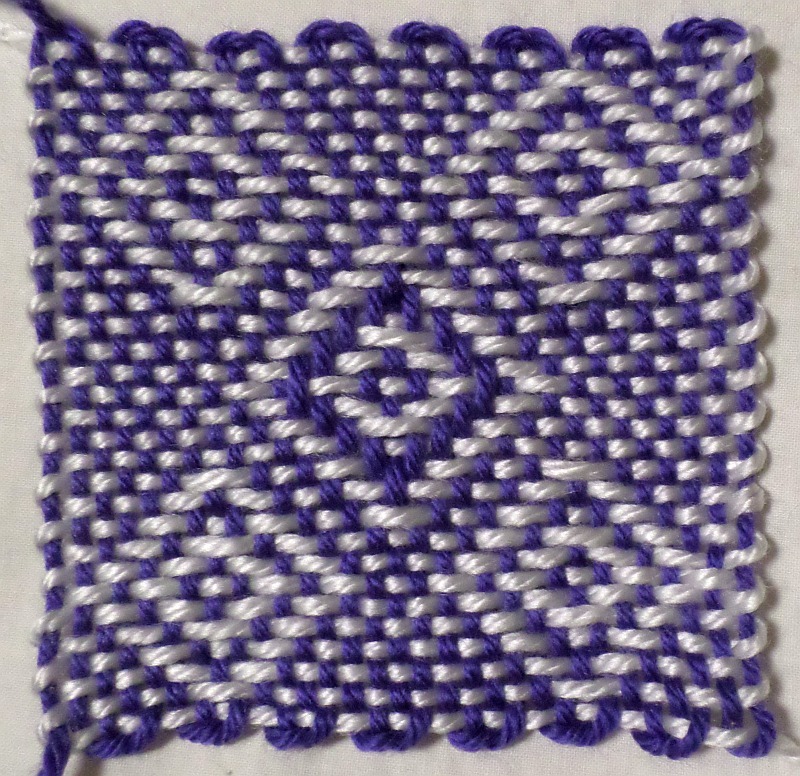 I have this theory that all “overshot” patterns can also be woven using the 2LW method, so I started with the first one I learned: Amber Vigil’s. 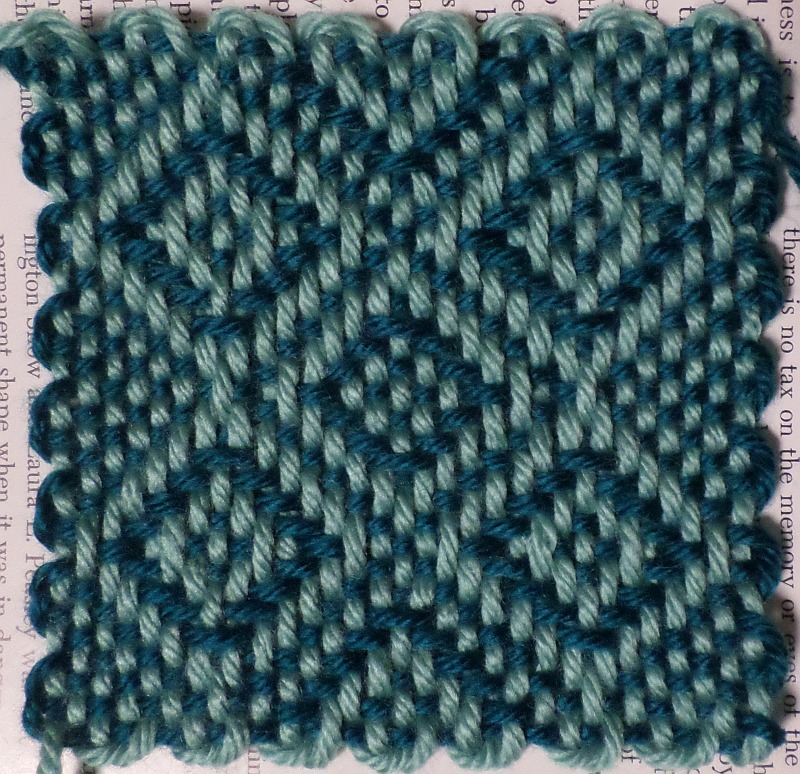 With her permission, I share my rendition of the pattern here.